Virtualization provides a layer of abstraction between the computing, storage, and networking hardware, and the software that runs on it. Virtual infrastructure simplifies IT so companies leverage their storage, network, and computing resources to control costs and respond faster. In a virtual infrastructure, users see resources as if they were dedicated to them. The administrator manages and optimizes resources globally across the enterprise. VMware virtual infrastructure architecture enables businesses to lower IT costs through increased efficiency, flexibility, and responsiveness. Managing a virtual infrastructure enables IT to connect resources to business needs quickly. With virtual infrastructure, IT organizations provision new services and change the amount of resources dedicated to a software service. Your data center is treated as a single pool of processing, storage, and networking power. Adopting virtual infrastructure lets IT be responsive to business needs.  JNS can help you reach that level on systems convergence whether on-premise or -m the cloud.